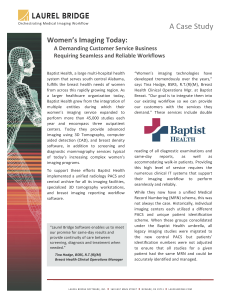 For decades, our industry-favorite solutions have enabled hospitals and healthcare organizations to automate and integrate clinical workflows to provide clinical staff with high availability of medical images when and where they are needed. Our modular solutions seamlessly integrate to solve a wide range of complex workflow challenges, such as: enterprise-wide study ingestion, department or clinical IT system consolidation, distributed sub-specialty reading, archive consolidation, automated prior exam delivery and cross-organization modality sharing. 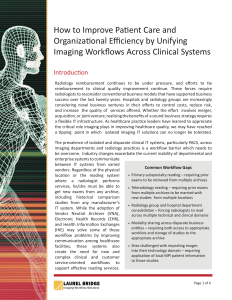 Orchestrate availability of prior medical imaging studies, automating retrieval and sharing across unlimited sources and destinations, efficiently and effortlessly. 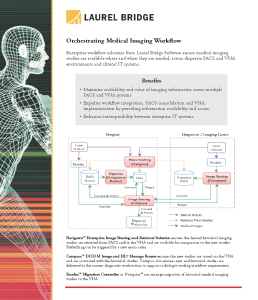 Automate the ingestion and distribution of medical imaging information among heterogeneous clinical imaging systems. 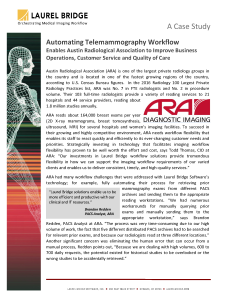 Facilitate the integration of an enterprise’s information and imaging systems to enhance routing and image fetching. Assess, plan, execute and monitor DICOM archive migration with powerful, automated functionality and a flexible, user-friendly interface. 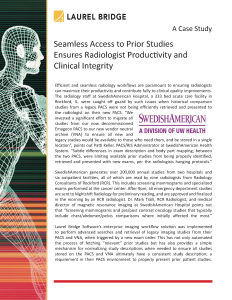 Create robust, DICOM-enabled applications quickly and efficiently. Speed your path from design to development to release, with our industry-best SDK. Integrated set of low-level DICOM and HL7 software utilities and management tools. 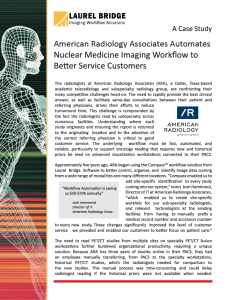 Analyze, test and troubleshoot any imaging workflow challenges. 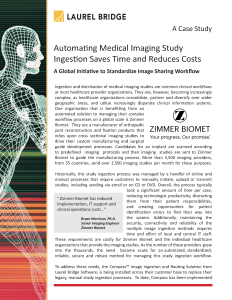 Facilitate proper identification of medical imaging studies in real-time. 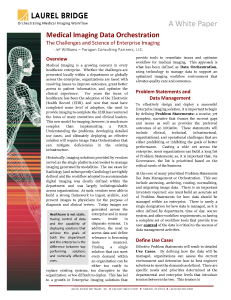 Monitor, log, filter and convert DICOM datasets across your imaging enterprise.